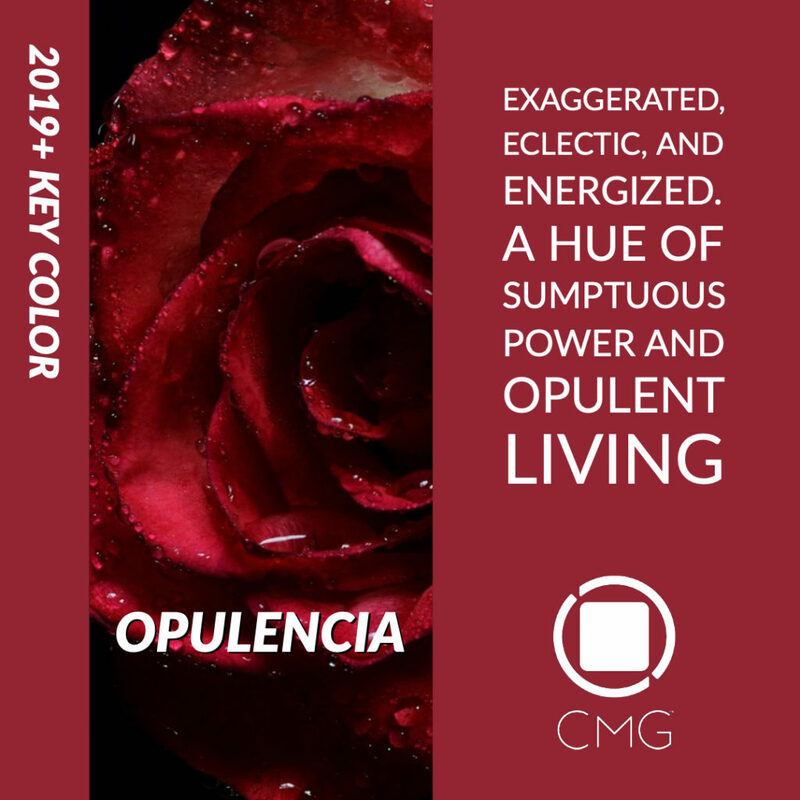 Color Marketing Group®, the leading international association of color design professionals, presents the organization’s forecasted 2019 key color, Opulencia, first introduced at the 2017 International Summit. Exaggerated, eclectic, and energized, Opulencia is a hue of sumptuous power and opulent living. The trend of “More is more” becomes a passionate cry to celebrate a new era of maximalism. Download the full Key Color story. I love getting the updates!